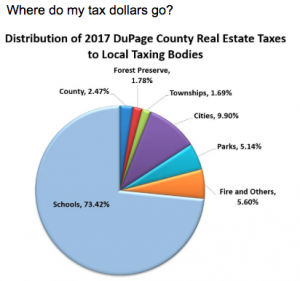 Currently viewing the tag: "mosquito abatement"
Notice of Public Question on Ballot for November 8, 2016 General Election: Proposition to Consolidate Township Mosquito Abatement Services to Downers Grove Township. Clarke Mosquito will be spraying for adult mosquito control in the Township on Tuesday evening, August 16th, weather permitting. This is the second adult mosquito control application this season. Mosquito spraying will be happening some time between July 20 and July 24. Spraying will occur only in the unincorporated areas of Downers Grove Township. If you have questions, you may contact the Township at (630) 719-6610. 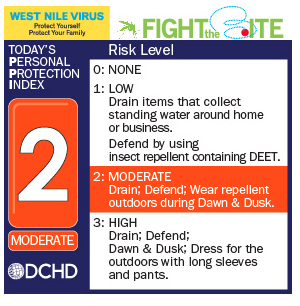 Clarke Mosquito Control will spray for adult mosquitoes on Monday, September 8, 2014, weather permitting. The spraying will begin at approximately 8:30 p.m. and will be completed by early dawn.